Hi, my name is Steven Carriere and I really enjoy chess. I have personally found chess has always helped me to keep my mind sharp. I have also found it to be helpful in other areas in life as well. As much as I enjoy playing chess ,like most chess players I am always looking to improve. I am here to document my chess learning journey about both my follies and triumphs. Chess is not the most easy subject to master and there are many ups and downs in attempting chess mastery. The important thing to remember is to have fun, it is just a game after all. 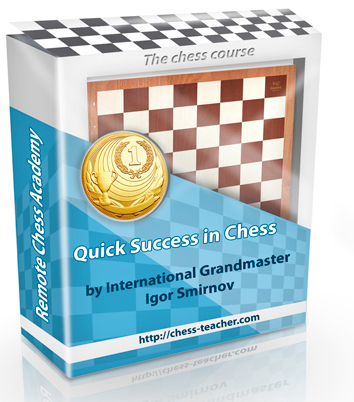 Studying chess can be overwhelming as here is almost limitless information on chess. Cost of study material can vary from free to way too expensive for some of the chess courses. My main goal is to review the chess programs and learning material I encounter in hopes for other people to avoid low quality or high cost chess training material. There is a ton of free chess material out there from various websites and many youtube videos as well. Therefore, I don’t believe chess training should cost you too much and you can easily start for no cost at all. As I go through chess material I hope to narrow down the best and most useful information at little or no cost. Finally I hope to help others along their chess learning journeys. Would like to play chess against me? I usually play on chess.com. I play live games and also play 960 and 4 player chess. My username is StudychessDotCa.